Light Sterilised for cats is now available in 8Kg! 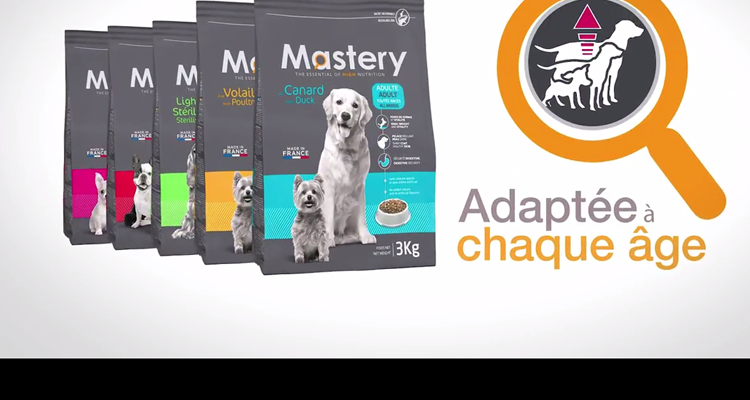 The Mastery films about our range of dog and cat products are online! 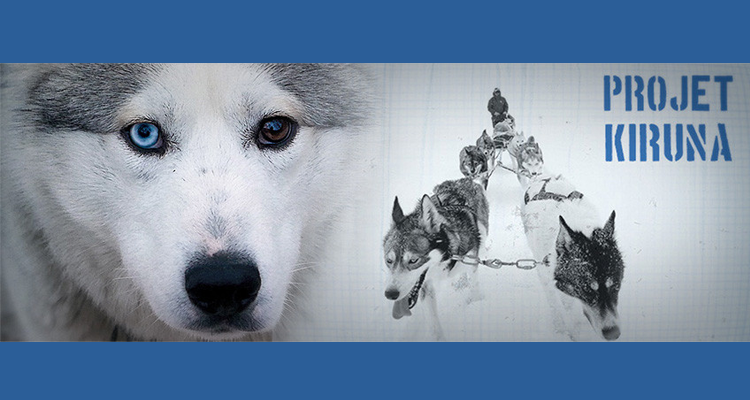 This is a good way to find out about our products and their numerous advantages pour your animal. 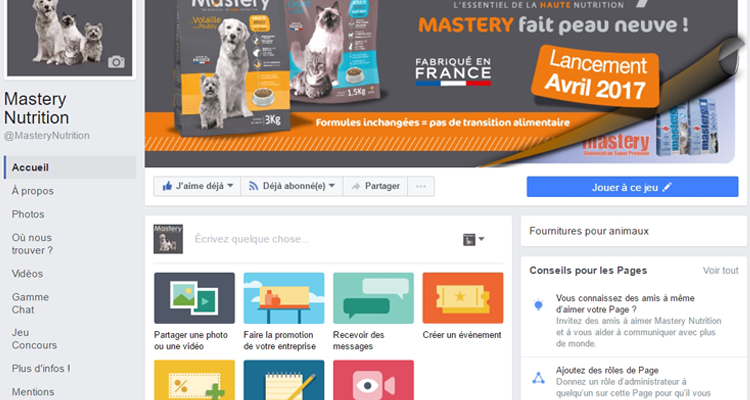 Find our Mastery brand on facebook.